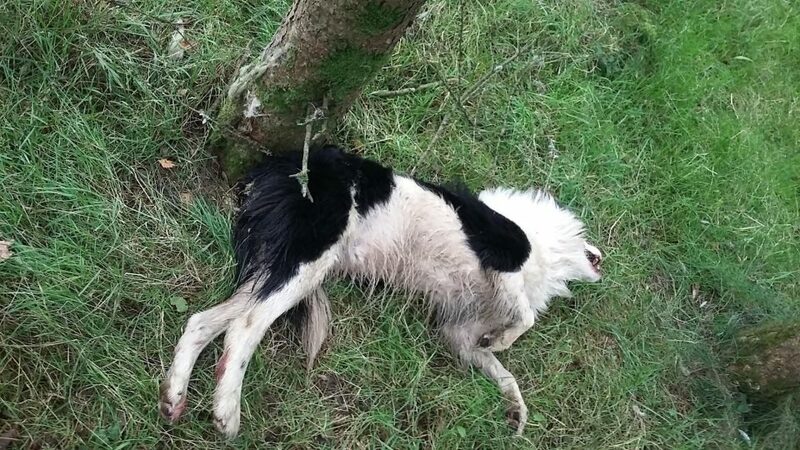 A farmer has been jailed for 18 weeks after hanging his sheepdog from a tree because ’he wouldn’t round up his sheep properly’. Welshman Graham Thomas was convicted of causing unnecessary suffering to a Welsh Border Collie Prince after the dog failed to round up his flock of sheep correctly. Thomas reportedly hanged Prince from a large tree on his farm after witnesses saw him shouting and swearing at the dog. The RSPCA investigated and took him to court. At the sentencing hearing this week (March 21), which followed Thomas’s conviction on March 12, Newport Magistrates’ Court heard the offence was so serious that only a custodial sentence could be a suitable punishment and he was jailed for 18 weeks. He was also banned from keeping dogs and sheep for life and ordered to pay £750 prosecution costs and a £15 victim surcharge. 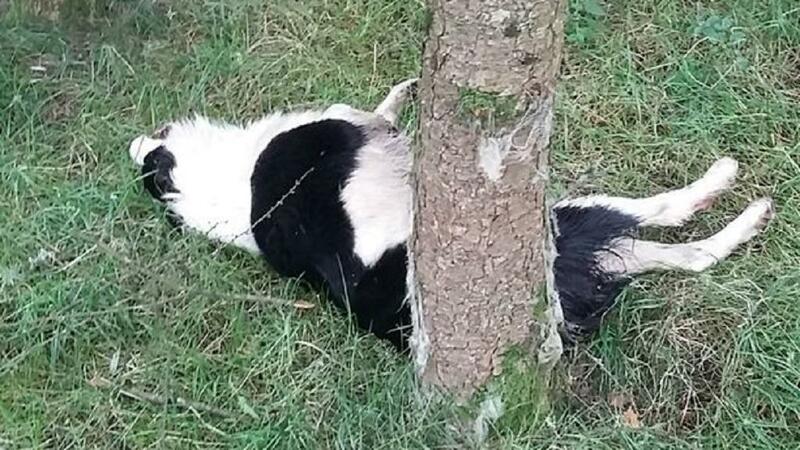 Thomas told the court it was an accidental death, and said the dog had ran up the tree with a 20ft piece of rope attached to his neck which became twisted around the tree. Battersea Dogs & Cats Home chief executive commented: "Shocking cases like this show how important it is to increase sentences for the most serious cases of animal cruelty.